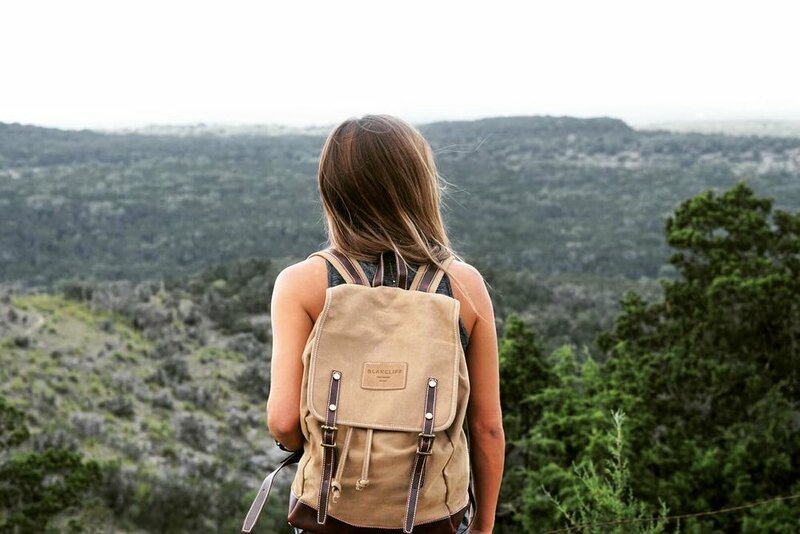 Blakcliff clothing brand crafts high-quality adventure outwear and rucksacks from their head-office in the hills of San Marcos, Texas. You can find out more about Blakcliff - here. *Remember - we ask you to purchase the products upfront first, complete the assignment tasks and then we reimburse you! Check our FAQs for questions.